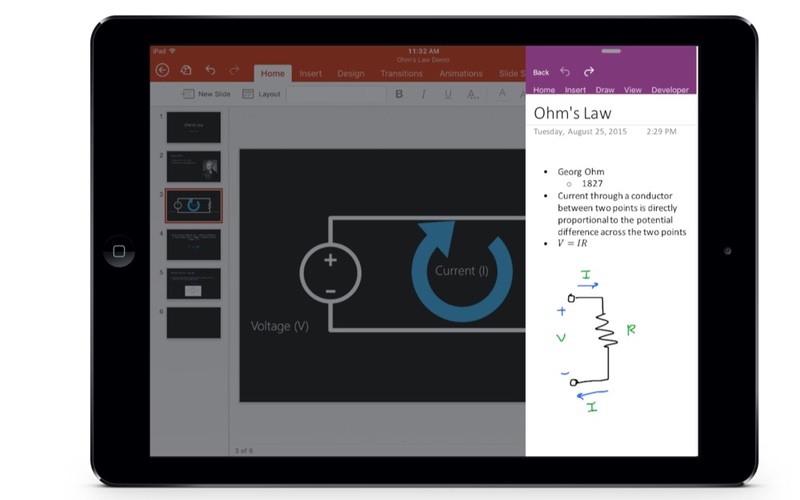 Microsoft、iPad ProでMicrosoft Officeアプリの全ての機能を利用する場合、Office 365のサブスクリプションが必要なことを認める。 | AAPL Ch. In spite of the lack of relevant licensing or descriptive text, Microsoft confirms to us that when run on the iPad Pro, the Office apps will detect the larger screen and lock their editing capabilities until an active subscription is provided require an active subscription. Update: Prior to publication, we contacted Microsoft about this licensing situation, and company representatives confirmed both the subscription requirement, and that the software would in some way enforce the lock-out on the iPad Pro.